Water heaters have become much more efficient in recent years and will heat your home’s water supply for a few dollars per week. Taking showers and doing the dishes would be a much harder tasks without the use of a water heater. Regular water heater maintenance and inspections can help to increase the longevity of your heater and can prevent future breakdowns and costly repairs. We carry the area’s largest line of residential and commercial water heaters brands Rheem , Ruud, AO Smith, Bradford White, Whirlpool, GE, HOT POINT and much more . 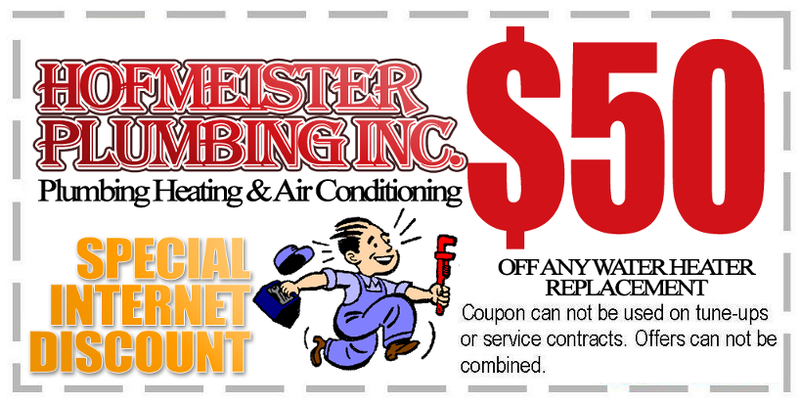 We offer extended warranties and provide new installations, repairs, and replacements. Our water heater repair service will leave you knowing you hired the right plumbing company for the job If you are in need of a water heater replacement or repair, contact us today to speak with one of our qualified technicians. 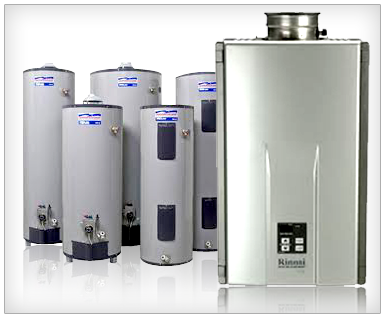 We will be glad to help you and offer you quality water heater repair services at an affordable rate.